Author Valerie Mason-John, Kevan Anthony Cameron, ed. 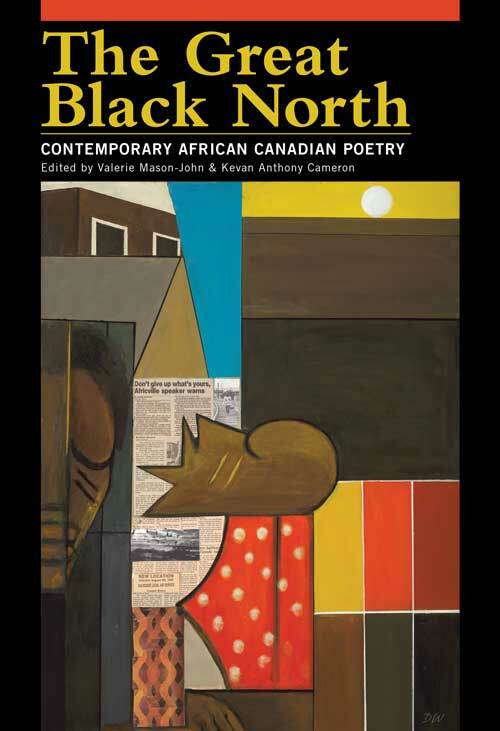 THE GREAT BLACK NORTH: Contemporary African Canadian Poetry is the first national anthology to focus solely on poetry by African Canadians. Many African Canadians know their history in North America since the 17th century. However, the rest of the world may be unaware of the history of enslaved Africans and slave auctions north of the 49th parallel, as well as the free Blacks, Loyalists and Maroons who made their journeys to the “promised land” of Canada. The Great Black North is a valuable resource for the preservation of culture that is written and/or performed as dub poetry, spoken word and slam. At the heart of this book is a poetic blend of literary and oral traditions that recognizes the past and present as they form a tangible foundation for future generations of poets. This collection includes the work of over 90 poets working in many styles: the much-translated and internationally honoured Africadian George Elliott Clarke; Ian Keteku, who was crowned the 2010 World Poetry Slam champion; Lillian Allen, founder of the dub poetry tradition in Canada; Afua Cooper, who brought to light the hanging of an enslaved African woman, Marie Joseph Angélique, for the alleged burning of Montreal in 1734; and many others. The book is edited by Valerie Mason-John and Kevan Anthony Cameron, includes a preface by Karina Vernon, and an introduction by George Elliott Clarke. The Great Black North won the 2014 Robert Kroetsch Poetry Award. See http://blackcanadianpoetry.com for events and further information. Dr. Valerie Mason-John is an award-winning writer. Her first novel, Borrowed Body (later re-published as The Banana Kid) won the Mind Book of the Year Award, and was described as the “British Color Purple” by the UK media. She began her writing career as an international correspondent covering Australian aboriginal land rights and black deaths in custody, Sinn Fein prisoners in Northern Ireland, political unrest, education, and the arts. 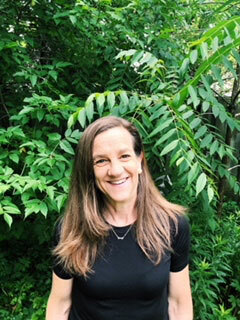 In addition to her award-winning novel, she is the author of four non-fiction books and a collection of poetry, prose and plays, several of which have been produced. She has edited two poetry anthologies and has contributed to several poetry and short story anthologies. Her poetry has been exhibited at all the major galleries in the UK including the National Portrait gallery, and two of her poems are permanent installations in the UK. Mason-John was born in the UK and trans-racially raised in white orphanages and white foster homes. She is the descendant of slaves from Freetown in Sierra Leone on her biological mother’s side; her biological father’s side are McCarthys, some of whom lived in Nova Scotia during the 1700s and returned to Africa and Caribbean in the 1800s. She has been part of the Canadian community for 5 years, and considers herself a new African- Canadian connecting to her ancestors. Kevan Anthony Cameron, also known as Scruffmouth is a scribe, spoken poet, performer and proud co-editor of The Great Black North. He is a veteran of the poetry slam scene in North America and aims to “edutain” with his work that focuses on knowledge of self, identity and vocalizing the stories of people of African descent at home and abroad. Kevan was born in Edmonton to Jamaican parents. He received his bachelor’s degree in General Studies from Simon Fraser University. 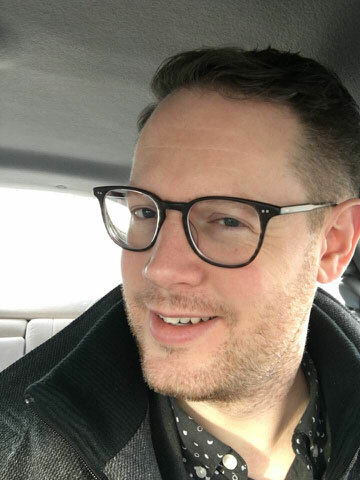 Scruffmouth’s poems have been published in We Have A Voice: An Anthology of African and Caribbean Student Writing in BC, Blood Ink: A University of Alberta Literary Journal, and Sudden Thunder: Spring 2011 Anthology. He has appeared on the ABC Family Television Movie Event Fallen, the Universal Pictures feature film, Love Happens, and the Mostly Harmless Productions internet web series White Collar Poet. He is working on his debut album of spoken word and dub poetry. As creative director for Black Dot Roots and Culture Collective (BDRCC); Kevan is responsible for the education of young people and adults through the spoken word, the creation of original forms of artistic expression and the celebration of the heritage of peoples of African descent. He has also contributed to the boards of the Black Canadian Studies Association as the elder youth representative and Spoken Word Canada as the Vancouver representative. 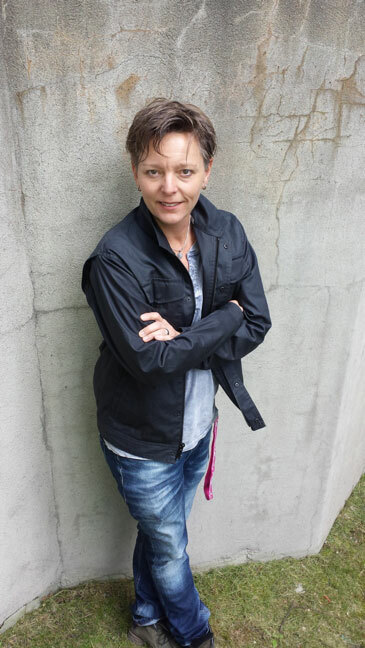 He facilitates workshops with BDRCC and the WordPlay: Poetry in the Classroom program of the Vancouver Poetry House. He is active in the community, constantly seeking new ways to share knowledge for the empowerment of the people.